Casagrande Hostel was thought to be a lodging house, but most of all, a place that tries to promote interaction among people. It is opened to those who want to share their human experiences and different cultures. 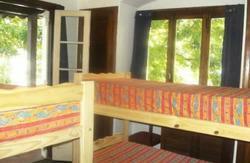 Casagrande Hostel also works as a student residence from March to December. 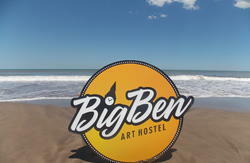 It has opened its doors two years ago for people from Argentina and all around the world as a new and different option in Mar del Plata city. Casagrande is placed four blocks away from the beach and twelve from downtown in the quite neighbourhood La Perla. 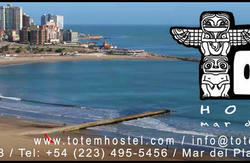 Mar del Plata is a tourist place since the early part of the last century. This ancient hotel completely recycled will be the place where you can spend a day or a season of your life and you will always feel the need to return. Simply because Casagrande is a place to be. From the bus station and the train station, you can take any of the buses the go along Luro Avenue ( numbers 511/512). 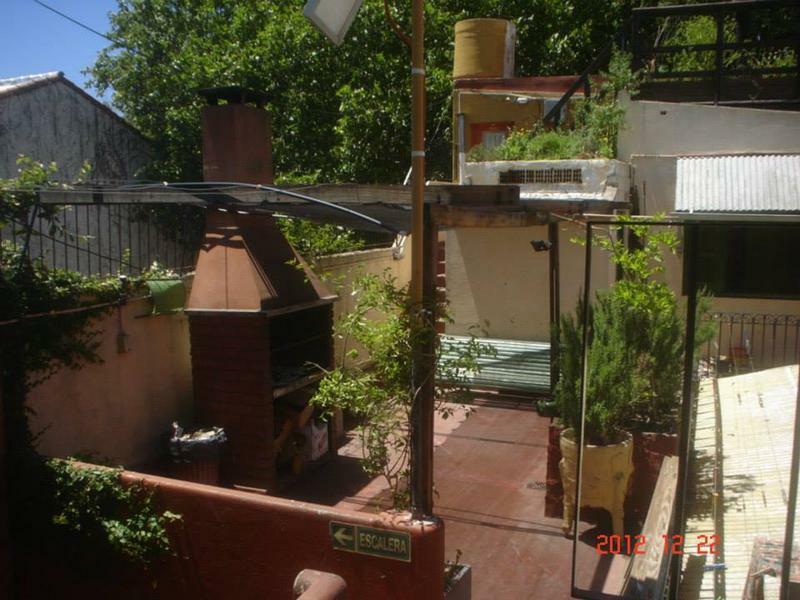 You have to take the ones that go towards the ocean and get off on the corner of Luro and Jujuy. From there you have to walk six blocks towards Libertad Avenue. TO TAKE A BUS YOU HAVE TO BUY A RECHARGEABLE MAGNETIC CARD. BUSES DO NOT ACCEPT MONEY!